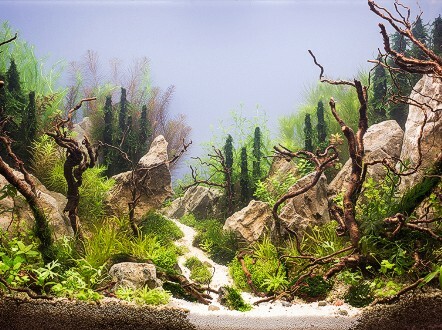 For competitive aquascapers, their art goes on show at international aquascaping contests like Russia'sInternational Planted Aquarium Design Contest and the International Aquascaping Contest put on by the Houston-based Aquatic Gardeners Association (AGA). of your site. It's a very easy on the eyes which makes it much more plesant for me to come here and visit more often. 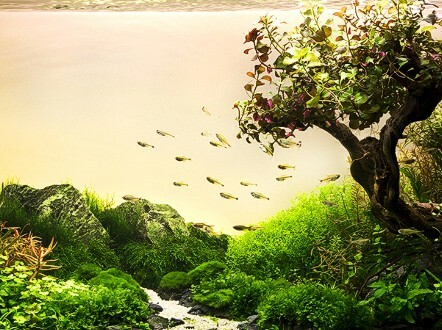 Nice Post about Planted Aquarium. We also makes and design good quality planted aquarium from Chennai, India.